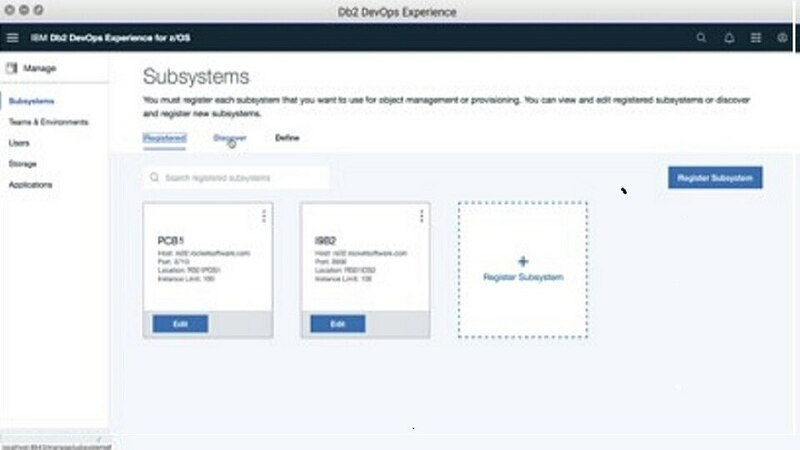 Db2 DevOps Experience for z/OS allows you to bring applications to market more rapidly, at lower costs and with less risk. You can implement modern application development practices by automating and standardizing processes while ensuring your organizational standards and business rules are followed. App dev can self-provision Db2 z environments without waiting for IT or requiring mainframe knowledge, while still letting IT retain necessary security and control. Zowe, the first open source framework for z/OS helps organizations continue to their digital transformation. Zowe’s web-based UI framework reduces the time to on-board new mainframe staff. Organizations can automate the mainframe application delivery pipeline, reducing risk, cost and complexity while improving responsiveness to changing market and customer needs.